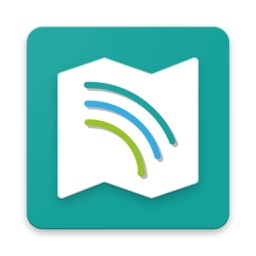 Tracking for iPad by Ndili Technologies, Inc.
Let your loved ones track your location, whether you're out sailing in the sea, camping in the woods, navigating the urban jungle, or just walking home from school. 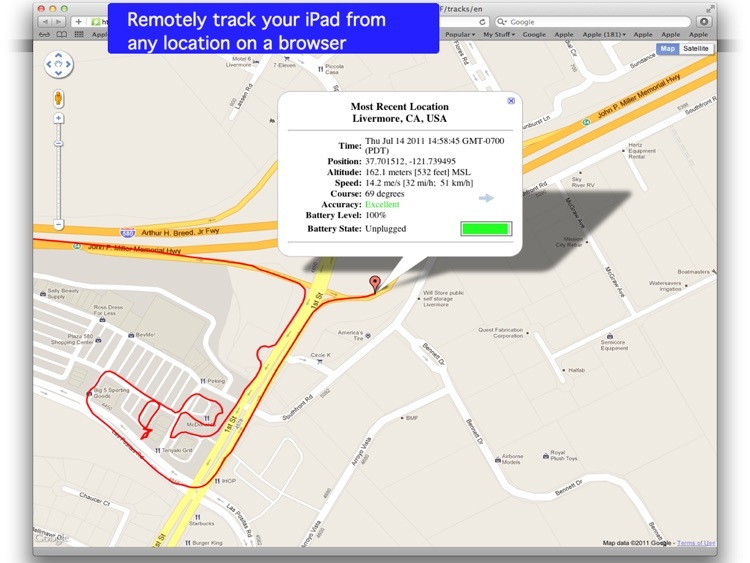 Tracking for iPhone / Tracking for iPad enables remote tracking for your iPhone/iPad. 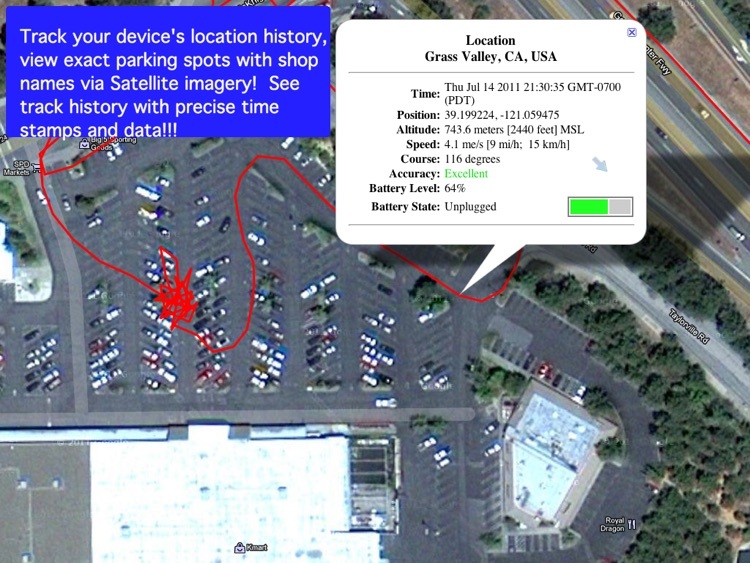 Use it to view or share your device's precise current location AND location-histories, showing where you iPhone/iPad has been, at exactly what time, and how fast it was moving. Blog-as-you-go with timestamped location trails, photos, videos, and memos. 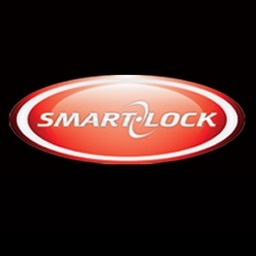 Share your tracks with an unlimited number of viewers, or reserve sole encrypted monitoring access to YOU to track and locate your iPhone/iPad. 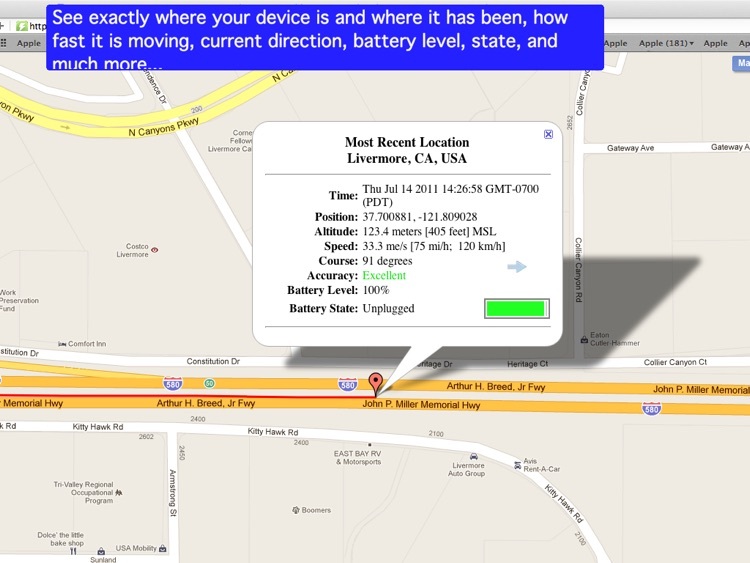 • Share your live location and tracks automatically with anyone anywhere in the world. • Share instantaneous snapshots (photos) tagged to your location with your audience. 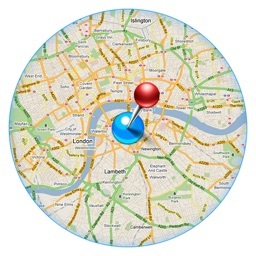 • Share location-tagged videos and memos. • Your authorized viewers will be able to see you movements live via a secure web browser, and will be able to view your photos, video, memos immediately as they are posted alongside your live trail. • This app runs in the background in a 'non-detected' mode. 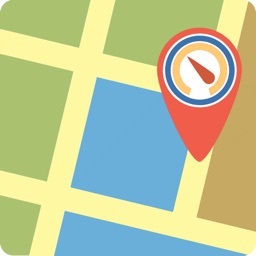 • Track down the thief's precise location to the exact spot with high accuracy (example: pinpoint exactly what parking spot in a large parking lot). 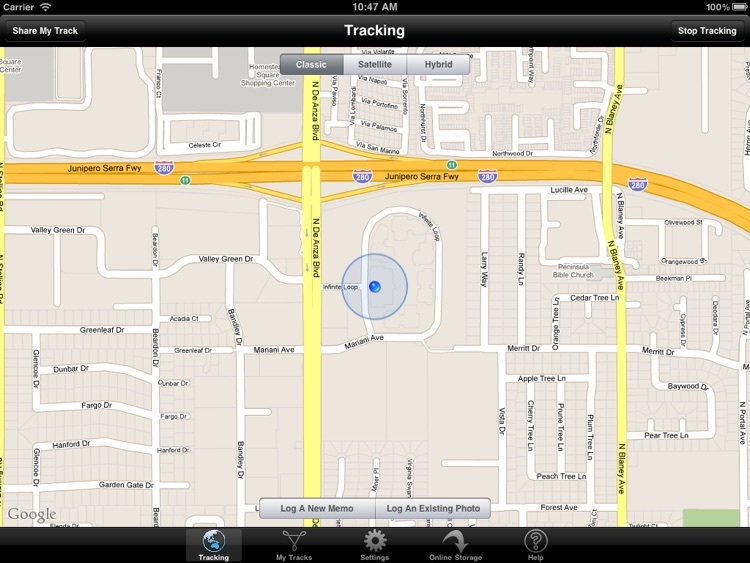 • Watch live as your iPhone/iPad moves and pauses from location to location. 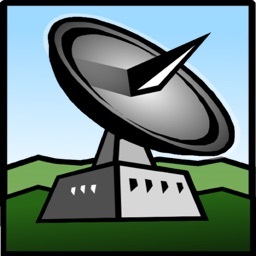 • App can be set to trigger when iPhone/iPad moves out of the immediate local area (out of current cell phone tower coverage). 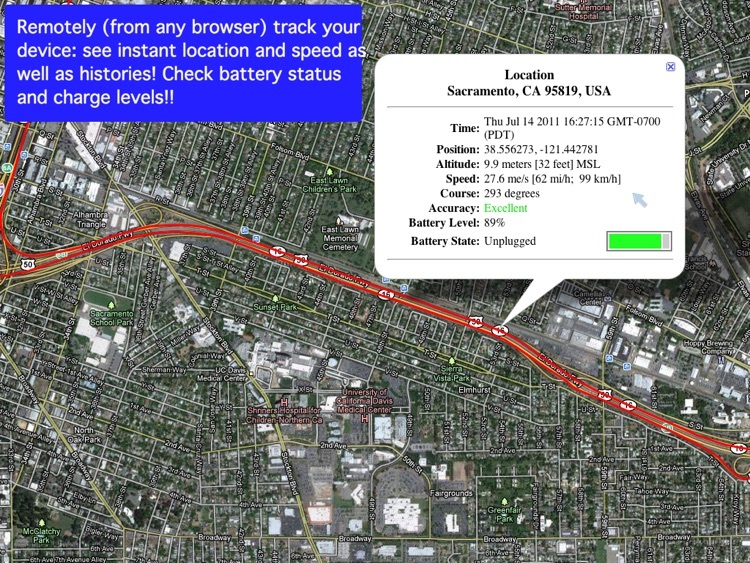 • Location trails, complete with time histories, waypoints and velocities. • Photos and movies pegged to the location where they were captured. • Geo-tagged memos! Share that hot fishing spot simply by capturing a photo or video of the moment using this app. • Free up space on your device by using an immediate transfer-to-online-storage mode for videos and photos. There are several other uses for this app, including photography, cartography, security, outdoor adventuring, speed logging, fleet tracking, and much more. 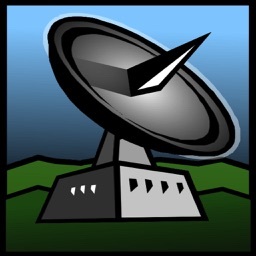 • Title of service: Tracking - Online Storage. • Length of subscription: 1,3, 6 or 12 months. • Price of subscription: $0.99 USD per 1,000MB online storage per month.